It’s the time of year to talk about earmuffs, but no, not the type that keep your ears warm. Nobody can avoid loud noises or noisy environments all of the time so you have to protect your ears with the proper hearing protection. 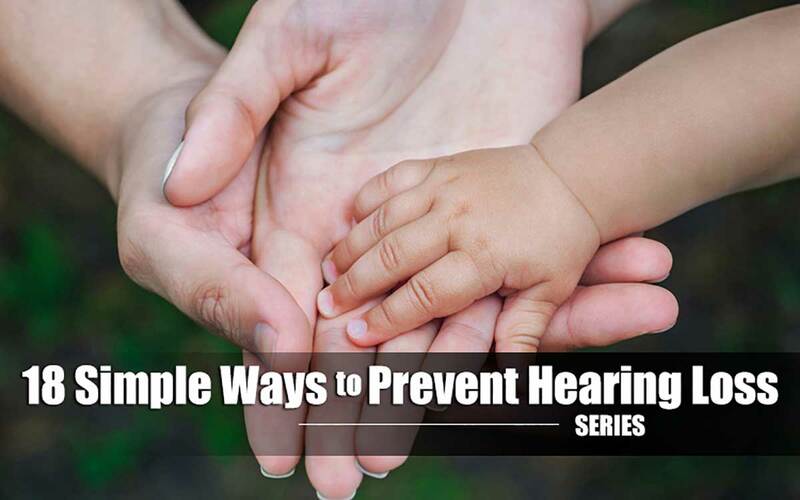 Wearing hearing protection, such as earmuffs or earplugs each and every time you are exposed to loud equipment or other loud sounds can be highly beneficial at helping you to prevent hearing loss. Once the tiny hairs on the cochlea are damaged, permanent hearing loss will occur so you only get one shot to protect them! There are countless different types of devices that can help you protect your hearing including specialized equipment for various professions and hobbies. After all, a musician can’t just stuff a wad of cotton in their ear and expect to match their pitch with the rest of the ensemble.